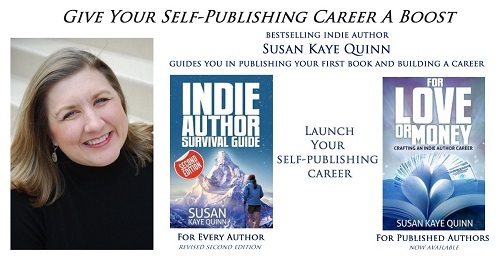 I could tell you exactly what I did to prepare for the leap into self-publishing, but your situation is different. I could tell you what worked for my first book launch in 2011, but the landscape has radically changed. Indeed, it changes rather substantially every six months or so. In 2014, we saw the advent of Author Earnings, peeling back the curtain on Amazon book sales. Amazon also introduced pre-orders for indie authors, as well as Kindle Unlimited, which sucked up a good part of the market for readers of self-published books. In 2015, Kindle Unlimited changed again, from a system that favored short works to one based on pagereads, affecting legions of authors. Barnes&Noble changed its storefront and caused sales for many indies to plummet, further encouraging authors to go exclusive with Amazon. 2016 has been relatively mild in earth-shattering changes so far, but the year is still young. 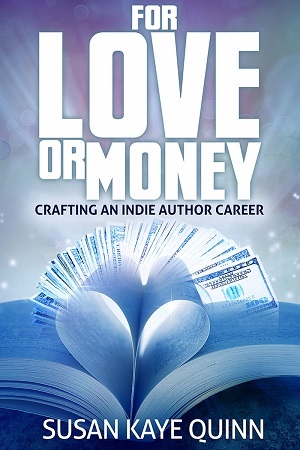 Some naysayers say the “golden era” of self-publishing is gone, that you can’t make a living in it any more, and that you might as well give up. Of course, these naysayers have been saying the same thing every year since I started paying attention to them, and every year, new debut authors enter the market and establish themselves. 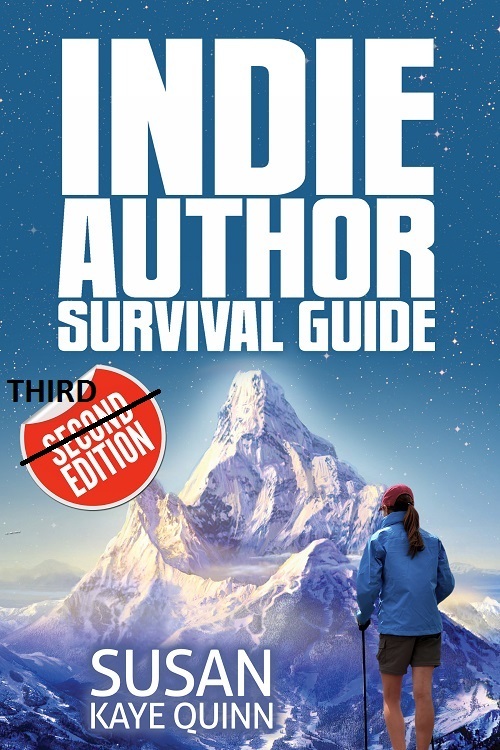 If there’s something that’s perennially true about indie authors, it’s that it’s never too late to reboot… in fact, every new series you write is a fresh chance to start over. You can start completely over with a new penname at any time. I started a penname in late 2014 partly to prove to myself that I could start from zero and still be successful. The strategies for a successful launch in 2016 are different (see Launching Hard and Launching Soft) but the questions you’ll struggle with in deciding whether to take the leap are the same—every author goes through it. I’ll share some of the struggle I went through by way of example, then we’ll get nuts-and-bolts with a list of Seven Questions to Ask Before Self-Publishing. These will hopefully be time-independent ways to decide if you’re ready. A NY publishing contract. Your book on the shelf at Barnes and Noble. These are the dreams that feel like they are dying when you go indie. I don’t want to minimize this, because it’s a very real (and painful) thing for many writers. I went through multiple rounds of queries with more than one book—I understand how much perseverance that takes and how giving up on that feels like failure. And stirs up the fear that you’re a hack after all. Because you believe The Big Lie. There is a lot of incentive throughout the system to believe the Big Lie. The desire for external validation is a nearly universal human trait, especially for something as subjective as art. Authors who get the spots want to believe it was their talent that got them there (which is no doubt true, but only part of the truth). Publishers can only enforce bad contracts on authors as long as authors believe they are gaining something other than a bad contract (i.e. validation). And let’s not forget economic incentive: believing the lie keeps authors spending lots of money on conferences and other pay-for-access measures to secure one of the slots. Somewhere around 80% up the mountain, you’re writing stuff that will likely sell (to people other than your mother)—how much depends on the genre, market, mood, and a hundred other things. But you’ve developed the skills to write a story well-told. There’s still plenty more mountain to climb, more room for improvement, but you’ve mastered a good portion of the hill. I don’t think of this mountain as a competitive slush pile (although that’s another way to look at it), because there can be as many people as you like at 20% of the way up the mountain (or 80%). This isn’t about hierarchy (where one writer is a “hack” and another has “talent”) but about domain (mastering your craft) (see Hierarchy vs. Territory: Finding Your Writing Domain). · Have you written more than one or two books? · Do you have a writing group or a stable of critique partners who you can call on for feedback? · Do you listen carefully to that feedback? · Have you learned the difference between good critiques and bad? · Do you feel confident in your storytelling and your writing craft? I’m not someone who normally does things by half-measures anyway, but this struck me as entirely the wrong approach. Those toe-dips into self-publishing seemed destined for failure, and I wasn’t surprised at all when the stories came out afterward about how miserable their self-publishing adventure had been. If I took this leap, I wouldn’t be dabbling. I would lead with my best work, not my worst. And I’d be taking a full cannon-ball jump into the pond, because I believed it was the best path, not the last resort.